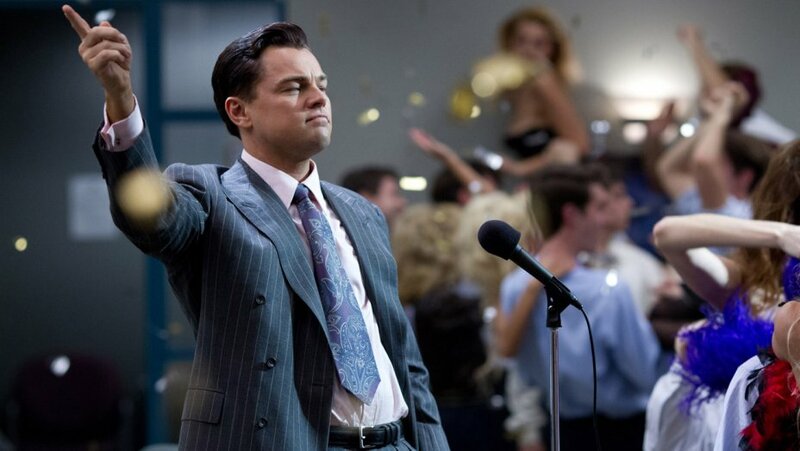 “The Wolf of Wall Street” sails past the $200 million mark, with “American Hustle” not far behind; “RoboCop” opens in its first three Asian markets, grossing $5.5 million. A trio of films did big business at the Chinese New Year holiday box office, led by Hong Kong director Poi Soi Cheang’s The Monkey King. The 3D fantasy epic grossed a massive $46 million to top the weekend’s global box-office chart. 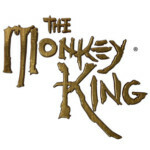 Most of Monkey King’s earnings came from China. The film is playing in a total of seven territories and has earned $54 million to date, according to Rentrak. In China, Imax theaters are reporting record business. Chinese film Dad, Where Are We Going? opened to $34 million to place No. 2 on the weekend global chart. The third new film in China, The Man From Macau, debuted to $12.5 million. Disney’s Frozen came in No. 3 with $33.3 million in ticket sales, including $9.3 million in North America, where a sing-along version opened on Friday, and $24 million overseas. Through Sunday, the animated blockbuster’s total is $864.4 million, putting it ahead of fellow Thanksgiving release The Hunger Games: Catching Fire ($860 million). Martin Scorsese’s The Wolf of Wall Street placed No. 4 on the global chart with $29.6 million, as it sailed past the $200 million mark worldwide. The Oscar best picture contender nabbed $26 million overseas for an international total of $122 million, and $3.6 million for the weekend in North America. The film’s total through Sunday is $226.1 million. New 3D fantasy adventure Viy broke records in Russia, grossing $17.7 million to score the biggest opening ever for a local film and the fourth biggest opening of all time. The debut is a victory for Universal, which is handling the film in Russia. Among other best picture nominees, David O. Russell’s American Hustle all but hit $200 million, as it ended Sunday with a worldwide total of $199.6 million. Weekend ticket sales came in at $10.3 million, including $6 million overseas and $4.3 million domestically. Steve McQueen’s harrowing slave drama 12 Years a Slave neared the $100 million mark over the weekend, grossing a strong $11.1 million overseas for a foreign total of $50.6 million. In the U.S., 12 Years grossed $1.4 million for a domestic total of $45.8 million and worldwide cume of $96.4 million. MGM and Sony’s RoboCop made its first outing ahead of its North American launch on Feb. 12, grossing $5.5 million from Malaysia, Taiwan and Singapore, where it opened roughly on par with Iron Man.